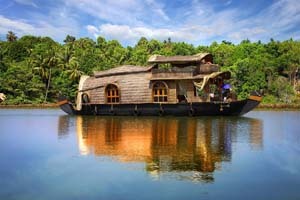 Kerala, a unique destination, also called “God’s own country” ,offers travelers unparalleled experiences, where you can enjoy the Indo Dutch architecture of Fort Cochin, the lush green hill stations of Munnar, enchanting woods and wildlife of Thekkady and the timeless beauty of the palm fringed beaches of Kovalam. 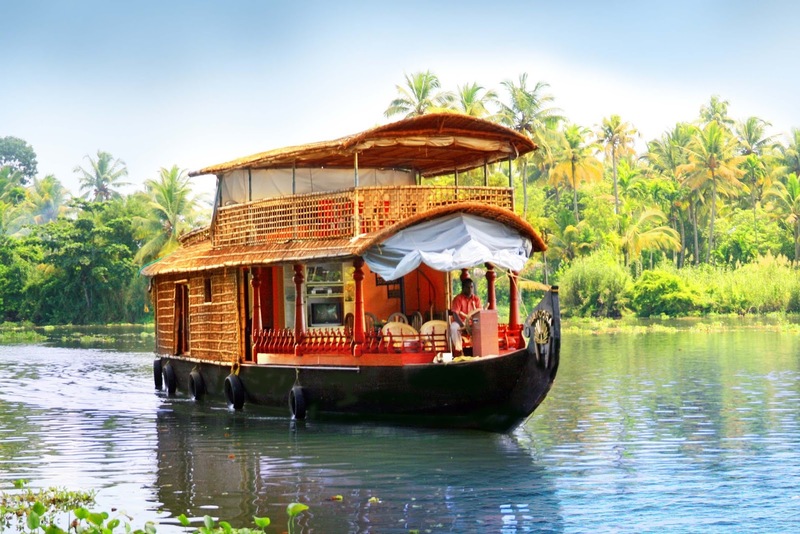 Holiday in Kerala takes you through all of this and much more, and even gives you a chance to spend an overnight on a traditional Houseboat, while cruising through the backwaters bordering the Vembanad Lake. Upon your arrival in Cochin, you will meet our representative/driver at the airport & drive towards Munnar. 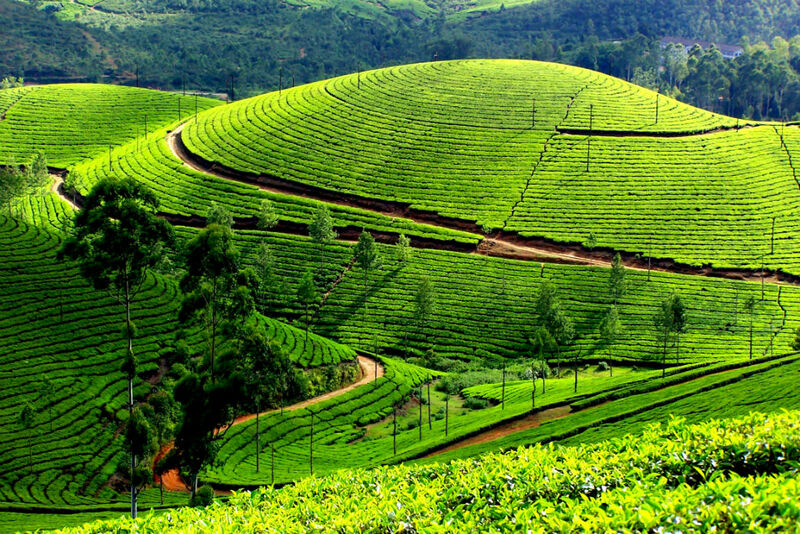 Munnar is situated at the confluence of three mountain streams and perched 1600 mts above sea level. Sprawling tea plantations, picture- book towns, winding lanes and waterfalls, makes a unique sight for sore eyes and cure for sore minds. On arrival, check in at your pre booked hotel. Evening is at leisure. Overnight stay at Munnar. 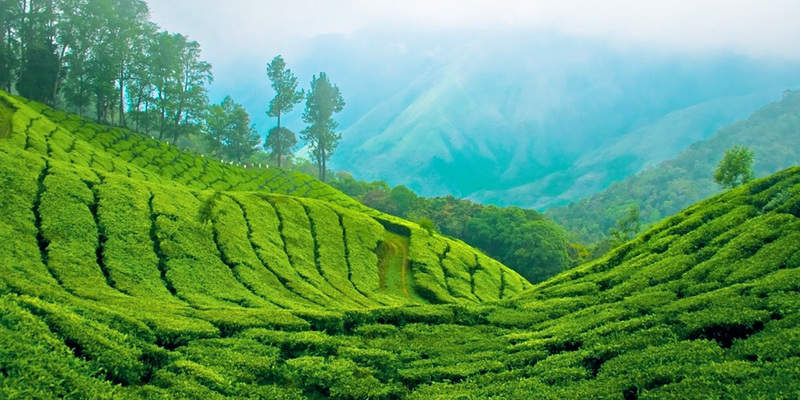 Today, enjoy a full day sightseeing tour of Munnar. In the morning, visit the Tea Museum in the Nallathanni Estate of Tata Tea, which showcases some of the exquisite and interesting aspects of the genesis and growth of tea plantations in Munnar. This Tea Museum houses curios, photographs and machinery. Also visit Mattupetty, located about 13 km from Munnar. 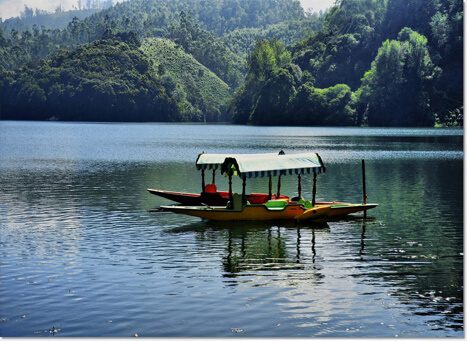 Mattupetty is known for its dam and the beautiful lake, which offers pleasurable boat rides. Later visit the Kundala tea plantations and the Kundala Lake… the mountain slopes here are thick with undulating, evergreen tea plantations. The shimmering blue lake is the most photographed part of Kundala. Take a stroll in the tea estate, and enjoy the refreshing mountain breeze. Here you can view the entire process of making tea, right from plucking of tealeaves to their processing. Return to hotel & overnight stay. After breakfast, drive to Thekkady. Upon arrival, check in at your pre booked hotel. 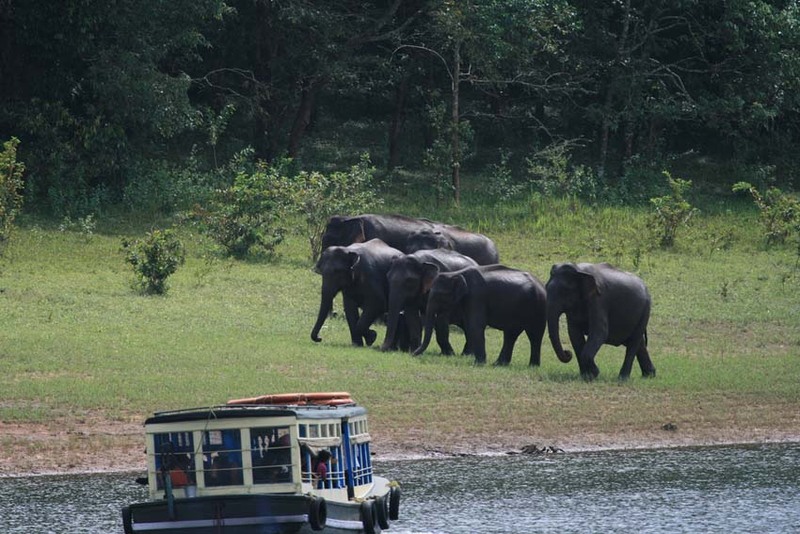 The Periyar Wildlife Sanctuary is situated on the banks of the Periyar lake at Thekkady. Here the high ranges of the Western Ghats are clothed in dense evergreen, moist deciduous forests and savannah grass lands. Below this thick green canopy roam herds of elephants, sambars, tigers, gaurs, lion tailed macaques and Nilgiri langurs. Full day is free at leisure. Overnight stay at hotel. After breakfast, drive to Alleppey. Upon arrival check in at your pre booked houseboat. Enjoy a day cruise and overnight stay on a house boat in Alleppey. Alleppey, "Venice of the East" has a large network of canals that meander through the town and surrounding villages… the Snake Boat Race held every year in August in the backwaters is a major attraction. An enchanting glide in a "Kettuvallam" (Houseboat) takes you through palm fringed narrow canals, winding through the vast expanse of paddy fields and tiny hamlets. Flocks of ducks swimming around the banks and tiny birds flying across the sky share the backwaters with country boats of various types … carrying passengers from all walks of Kerala's rural life ranging from the milkman and newspaper boy to local politicians, priests and wedding parties. Overnight stay at houseboat. After breakfast, drive to Kovalam. Upon arrival check in at your pre booked hotel. The name Kovalam means 'grove of coconut trees' and the name does not disappoint. The beaches of Kovalam with their endless expanse of coconut groves are truly idyllic. The area comprises a string of four sandy bays separated by rocky promontories. 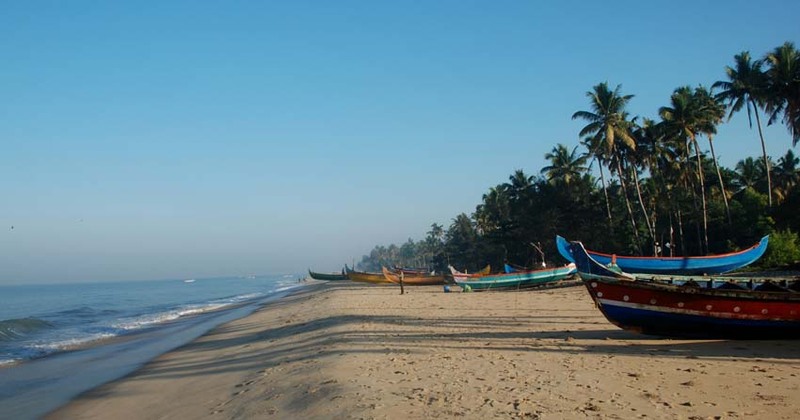 About 16 kms from Thiruvananthapuram, Kovalam is one of India’s internationally renowned beaches. Evening is at leisure. Overnight stay at Kovalam. 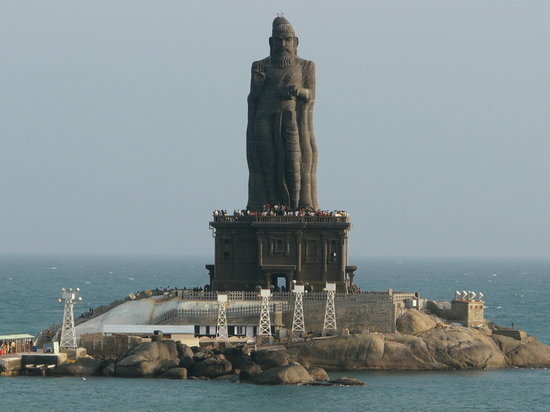 Today, enjoy a full day excursion to Kanyakumari (80 kms). Kanyakumari is the southernmost point of peninsular India and the meeting point of three oceans-the Bay of Bengal, the Arabian Sea and the Indian Ocean. The multicolored sand is a unique feature of the beach here. Visit the Kumari Amman or the Kanyakumari Temple, located on the shore. It is dedicated to a manifestation of Parvati. Swami Vivekananda is said to have sat in deep meditation here. Visit the famous Vivekananda Rock Memorial built in 1970. Also visit the Gandhi Memorial, built on the spot where the urn containing the Mahatma's ashes was kept for public viewing before immersion. Return to hotel & overnight stay. After breakfast, you will be transferred to Trivandrum airport for your onward journey. Return Airfare Delhi - Cochin / Trivandrum Delhi (Airfare as of now, subject to change based on seats availability). 1 night accommodation in Alleppey houseboat with all meals (Air Conditioner will work from 9 PM to 6 AM) . Daily buffet breakfast in hotels. A/C vehicle for all transfers and sightseeing exactly as per the itinerary. Any other items/services not mentioned in “ Inclusions “. Note : Hotels are subject to change due to availability reasons, and may be substituted with others of similar category and star rating.